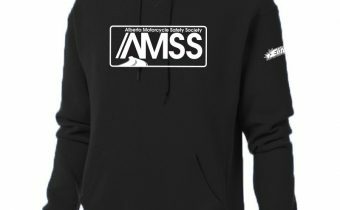 Looking for a great quality hoodie to keep you warm while out on the open road? 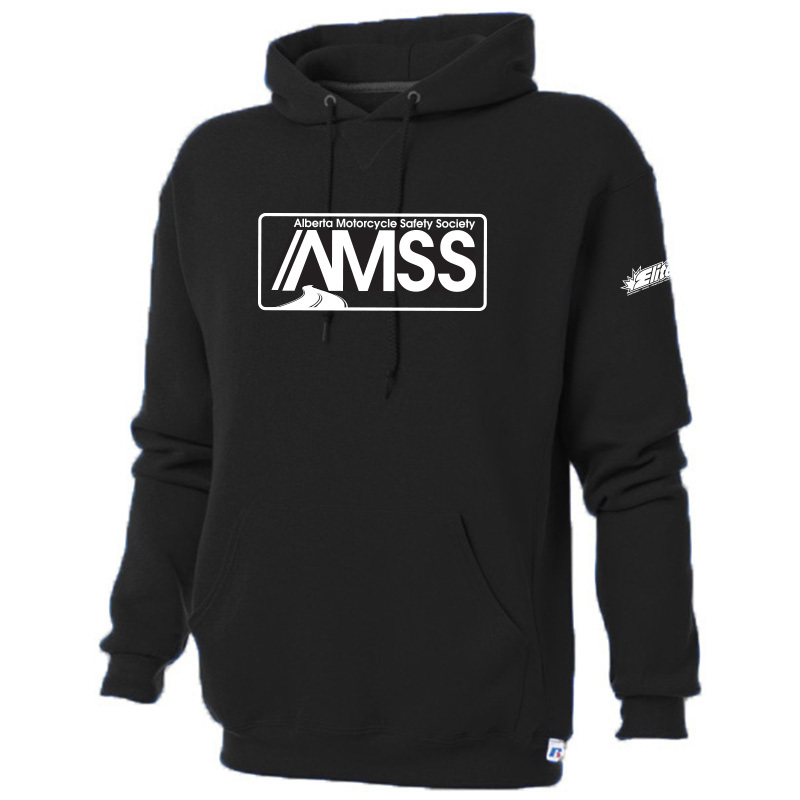 Look no further than supporting AMSS with our black, fairly thick hoodie! 50/50 cotton/polyester, moisture wicking fabric, set-in sleeves and rib knit cuff and waistband.